Get department details on the Lahey Hospital & Medical center website. Lahey Medical Center, Peabody, is a full-service, community-based hospital and medical center – and a model for what the future of health care is all about. Because we are part of Lahey Health, patients benefit from our renowned hospital system’s strength, experience and continuity of care to meet virtually any health need. Lahey Medical Center, Peabody, is located at One Essex Center Drive in Peabody, Massachusetts, just north of Boston. Our main switchboard number for general information is 978.538.4000. For appointments, please call 978.977.6336. Lahey Medical Center, Peabody, features a 24-hour Emergency Department for patients of all ages, an Ambulatory Surgery Center, and 39 medical and surgical specialties for patients ages 18 and older. Our specialty services are integrated to allow for more efficient and comprehensive care. We offer a 10-bed inpatient unit for overnight hospitalizations, a full range of diagnostic imaging services, a lab for bloodwork, an on-site pharmacy, eye care including eyeglasses and contact lenses, a hearing aid center, primary care providers, cancer treatment, a continence center, orthopedic care and much more. Leading-edge technology at Lahey Medical Center, Peabody, includes an advanced CT scanner, on-site MRI, 3D mammography, radiation oncology and a state-of-the-art neurophysiology lab. 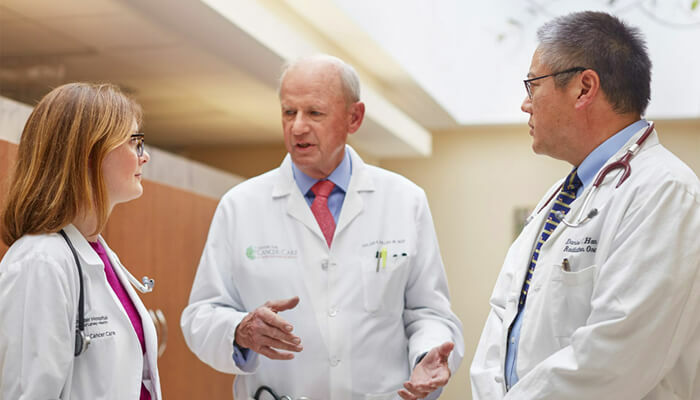 We also offer outstanding specialty services, including a Weight-Loss Center, Cancer Center, Spine Center, Pain Center and Sleep Disorders Center. The Emergency Department at Lahey Medical Center, Peabody, is open 24 hours a day, 7 days a week, and is staffed by specialty-trained emergency medicine personnel. We are the only emergency room and hospital in Peabody. The ED is comprised of private treatment rooms—including designated cardiac and orthopedic rooms—and is designed for better patient flow and efficiency. In addition, we have a dedicated surgery and procedure center and expanded radiology services. Medical imaging and diagnostic imaging services at Lahey Medical Center, Peabody, range from routine x-rays to high-tech imaging studies performed with our 256-slice CT scanner and MRI – services not always found in a community setting. We often can accommodate same-day appointments, which allows many patients to go from their physician’s office right to our departments if they need imaging tests to diagnose heart irregularities, orthopedic injuries, cancer or other conditions. 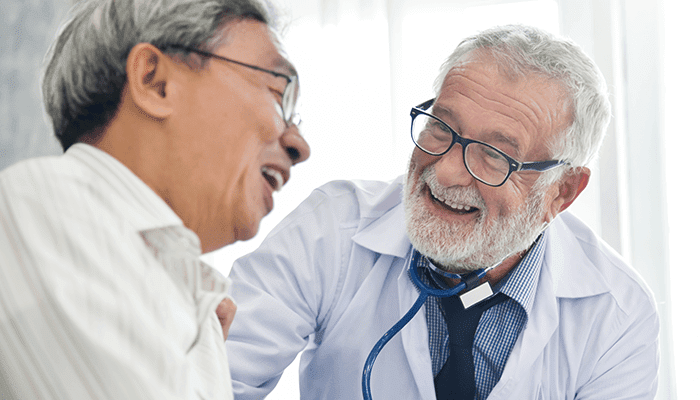 Lahey Medical Center accepts Medicare and most traditional insurance plans, including Harvard Pilgrim Health Care, Tufts Health Plan, Blue Cross Blue Shield, Fallon Community Health Plan and more than 30 other health insurance and managed care plans. For a full listing of accepted plans, please visit www.Lahey.org/Insurance. Today, the demand for health care services on the North Shore continues to increase, with an ever-growing population, an aging baby-boomer generation, and advances in medicine. More people want Lahey’s model of medicine, where coordinated teams of physicians work together to deliver high-quality, responsive care. Lahey Medical Center, Peabody, has anticipated those needs with expanded services in a single location, where doctors and other professional caregivers work together to meet each patient’s needs. View or download a pdf of the Wayfinding Directory for Lahey Medical Center, Peabody.